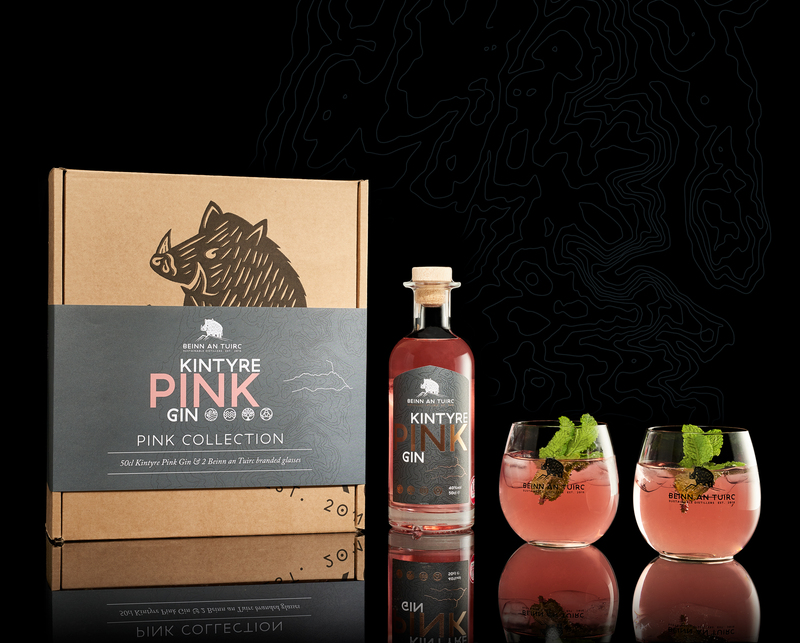 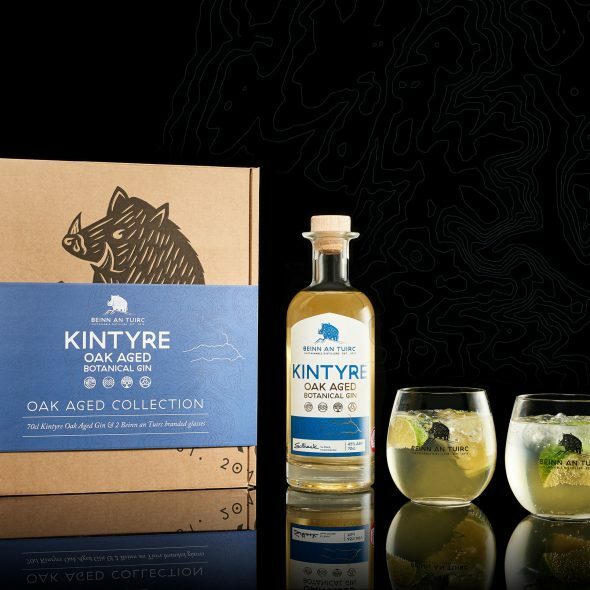 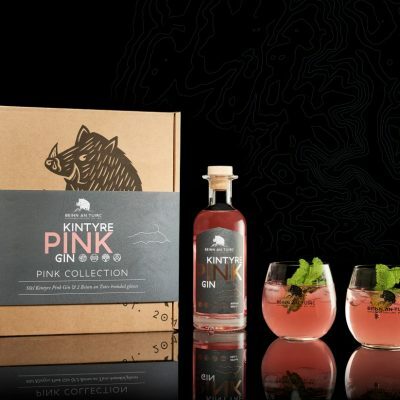 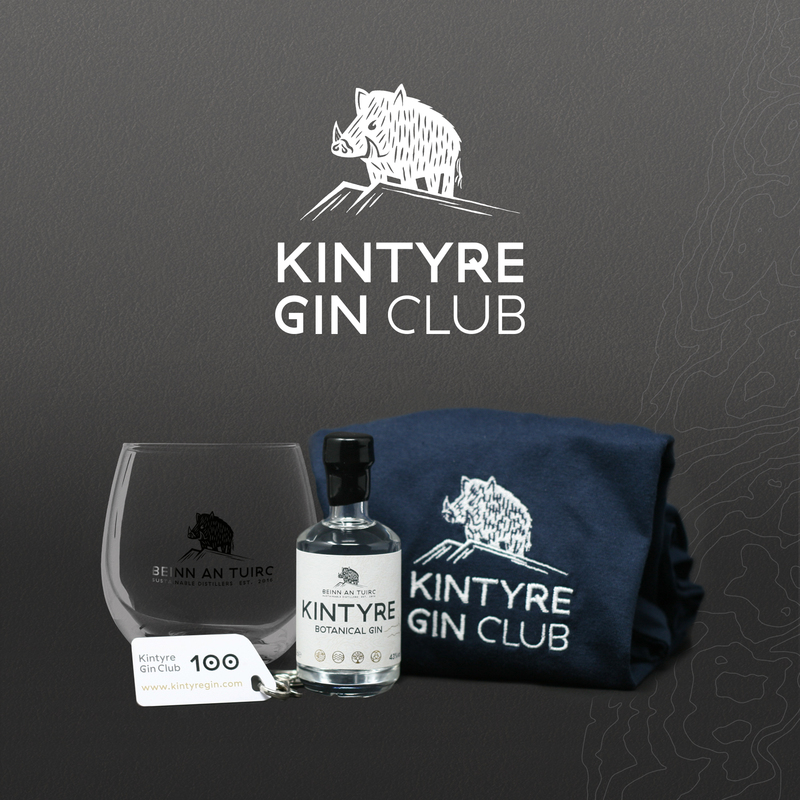 This beautifully presented, fully-recyclable, gift box contains a 70cl bottle of Oak Aged Kintyre Botanical Gin and two Beinn an Tuirc Branded glasses. 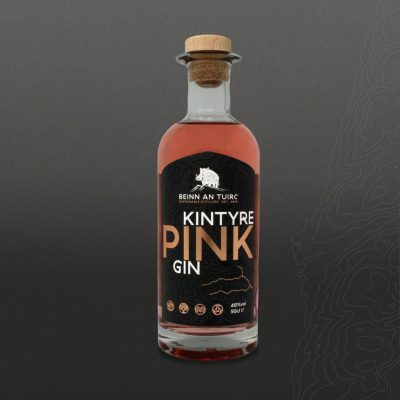 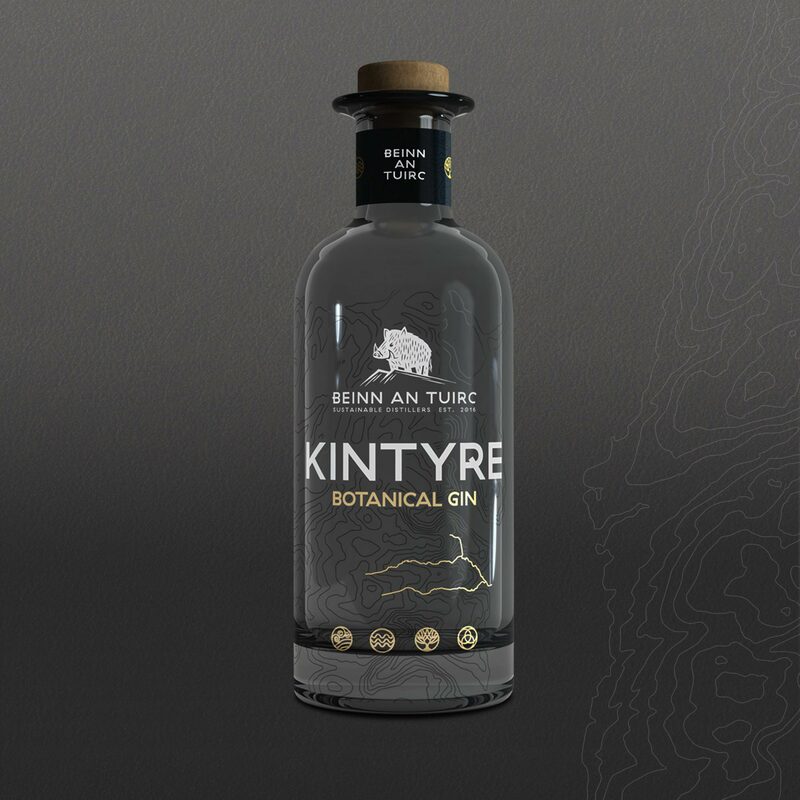 Oak Aged Kintyre Gin is a unique infusion of our signature gin with the subtle caramel and vanilla notes of a classic American bourbon. 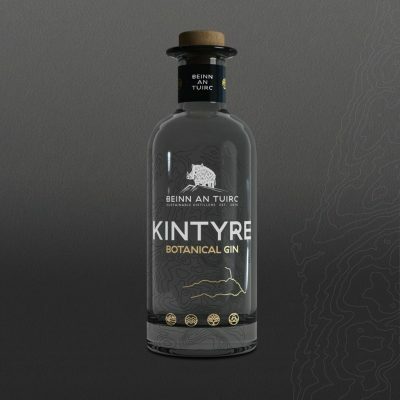 We imbibed the gin for three months in a first-fill bourbon barrel from Heaven Hills in Kentucky, resulting in an exceptional spirit, evocative of its American origins. Our branded tumblers are the perfect size in which to enjoy your Oak Aged gin, neat over ice or topped up with ginger ale and a slice of fresh ginger. 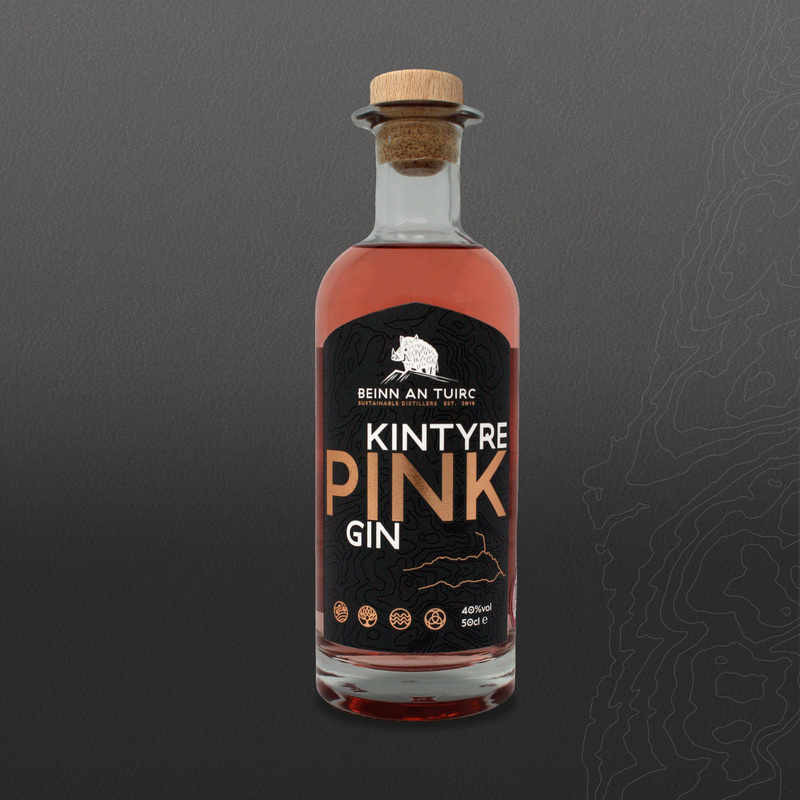 Local pick is available from our distillery shop, 11am – 4pm, Tuesday-Saturday. 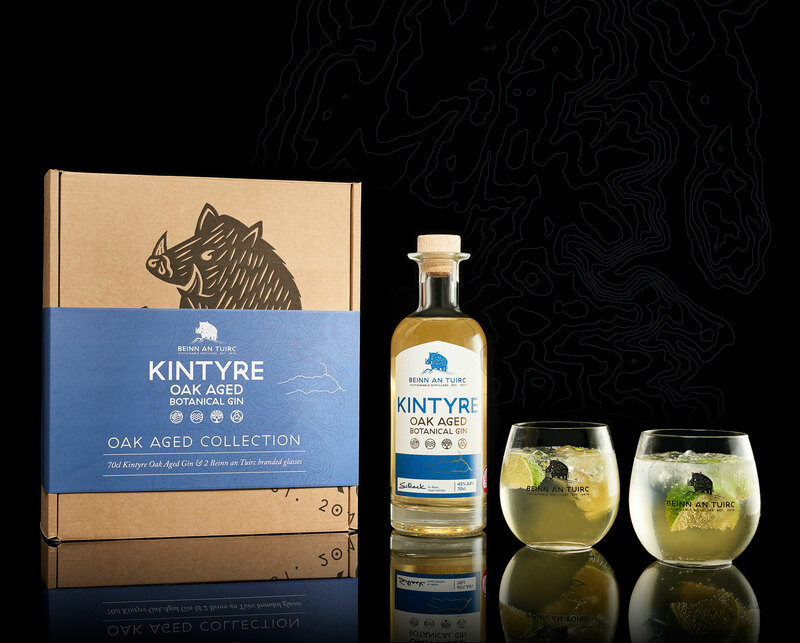 Please allow at least 24 hours for your order to be ready for collection.